My Story | To Berlin and Back by Bike! Hello, my name is Geminy Maw and I am 26 years old. 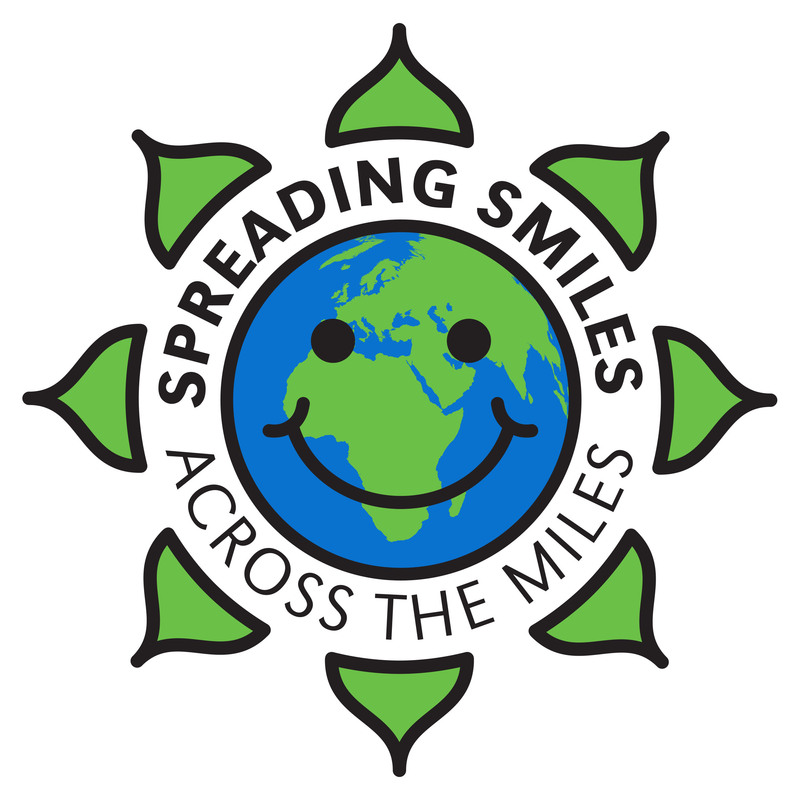 For the past 2 years I have been fulfilling my life long ambition of starting my own charity – Spreading Smiles Across The Miles, carrying on in my late Oma’s footsteps while now working alongside another incredible lady, Gerry Hambridge. About 23 years ago my Oma went out to Uganda as a missionary when she was 65 years old, after seeing the poverty and suffering around her she took it upon herself to do something about it. This resulted in ‘Maria’s Care’ which provided not only a home but also a school and a support system for the community around it and is still operating to this day. Ever since I was young I would save up my 1, 2 and 5 pence pieces until my jar was full then send it over to her in order to buy treats for the children and I would then receive letters and pictures of thanks back which I remember always being so exciting and fulfilling. As Oma was growing older and had caught malaria while out there it became to difficult for her to live at the school so she moved back to England but would go back to visit, when I was 15 she decided to make the trip and I jumped at the chance to accompany her. In preparation for the trip I organized a sponsored ’24 hour bounce’ on our trampoline with some friends and with the money we raised it was possible to buy impregnated mosquito nets for all the children within the school and enough left over to take them on a day trip while I was staying there. I always knew that I would study to work with children once I had left school and spent most of the 3 weeks at the school working with the kindergartners which was one of the most incredible and life changing experiences of my life, completely affirming that I wanted to follow in Oma’s footsteps. Over the years Oma’s work as well as gaining her an MBE has inspired so many people to get involved in supporting the communities in Uganda and one of them was Gerry Hambridge who took it upon herself to reach out to a newly established school called St James, while back in England between my travels in 2010 I decided that I would like to start supporting Gerry and James by throwing a fundraiser for my 22 birthday which supported the solar panel installation. The following year I left the UK and set off traveling again, when I found myself settled for the first time since England in Queenstown, NZ in 2013 I decided that it was time for another fundraiser! I got in touch with Gerry to find out what was the most pressing issue for the people of St James and the community, she came back to me with their water crisis! With this in mind I started to plan and put together a series of four events that ran through December and we raised enough money to build a water harvesting system that could be installed in time for the rains to start and provide them with some temporary support. Even though this was a great achievement I was set on raising the money to build a borehole which is a hand-pump, fresh water well which would provide them with water throughout the year. I set about getting my story out to all the incredible people that would cross my path knowing that at some point I would meet somebody that would have the means to help, and then I met Dave! Dave was blown away by my story, commitment and pure passion for the cause, as a young business man he decided to donate 2 days of his time to helping me and we raised $2,000 as well as a great deal of support, advice and awareness. This amazing turn of events did nothing but reaffirm that I was on the right track and a few months later while talking through my efforts and what I had achieved so far, my boss decided that he and his family would love to donate all the remaining money needed to build the borehole. He had seen all the work that I had put in over the months and that they often liked to support causes but that they would rarely see any of the outcomes, whereas with Spreading Smiles Across The Miles every penny is put into St James and the results are there for everybody to see. Incredible changes made possible by amazing people, a little bit spared from some can mean the world for others.